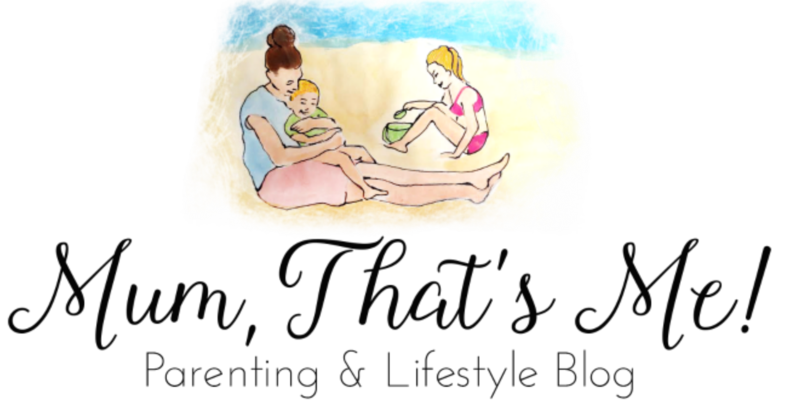 Keeping the children healthy is a priority for all parents. 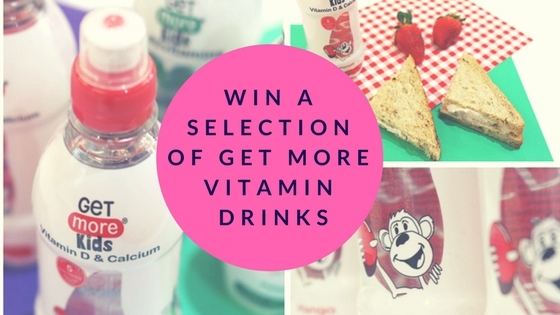 Get more vitamin drinks are healthy drinks that are bursting full of fruity flavours. Get More Vitamins know how important it is to get your daily vitamin intake and want to help everyone feel great in a fun and easy way. Their Drinks are a sugar free, low calorie (Under 10) flavoured vitamin water with no nasty aspartame. So they are full of goodness and nice and tasty too. 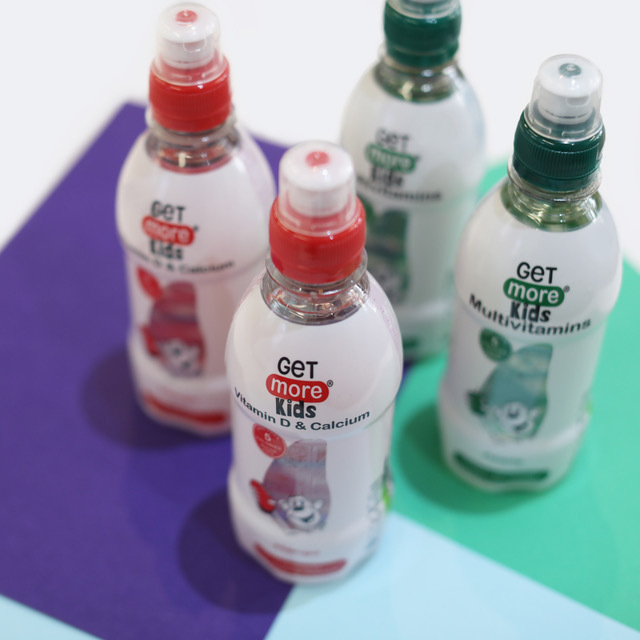 They have also released a kids range ‘’Get A Little More’’ – the small, easy to carry bottles, complete with a convenient sports cap, they would make a perfect addition to any packed lunch, picnic or even for a healthy snack. 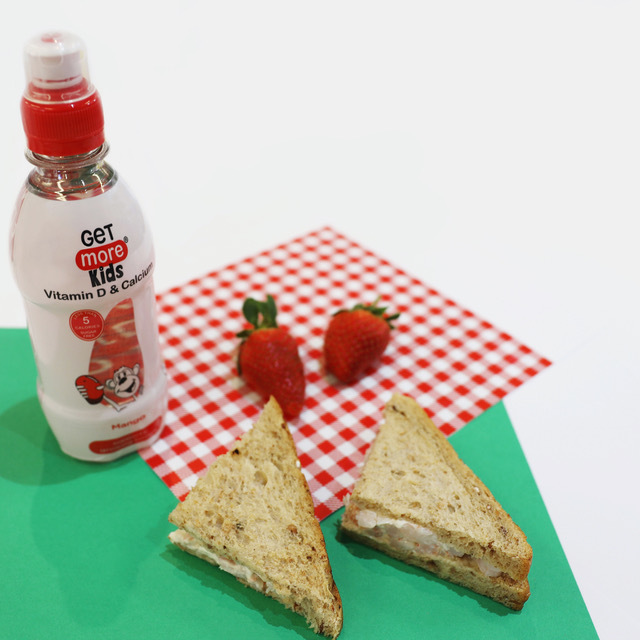 The kids range include a multivitamins drink, vitamin C and Vitamin D and Calcium. All in fruity flavours. You can buy the Get More vitamin drinks in Tesco, Asda and Sainsbury’s. So if you’re looking for a tasty healthy drink then pop along to one of those shops and stock up! You can also find out more information and keep up to date with everything by following their twitter account. We have a selections of 12 drinks – 4 of each flavours to giveaway to one of our readers. I really love strawberries, but fruit and veggies of all kinds! I love eating bananas and raising. And dark chocolate (it really IS good for you)! I love blueberries and pomegranate. I make my own smoothies every day for me and my kids. Whole meal bread, and I cook with fry light too. Fruit, I enjoy eating fruit. Particularly apples, bananas, strawberries, etc. I drink ginger tea and snack on almonds. I also enjoy strawberries. OOOO I love strawberries, Blueberries and raspberries! Fab give away! I love quinoa, radish, egg and avocado salad 🙂 that’s my breakfast. lots of water! fresh fruit and veg in smoothies is a fab way to get your 5 a day! I drink a lot of green tea! I drink plenty of water everyday. Strawberries are a huge favourite with my boys and Water! Fresh fruit salad every morning! i made fruit drink for my family every morning after an early morning run. I start the day off with a green smoothie with spirulina and chia seeds added. we often have salad when the weather is too hot for hot food! I am the salad queen and have a large bowlful of fresh salad every day. We love blueberry, strawberry and coconut milk smoothies. I love couscous salad with lots of healthy roasted vegetables. I love eating passion fruit, pomegranate seeds, and pistachio nuts! I eat lots of fruit and vegetables, and mostly drink fruit teas.